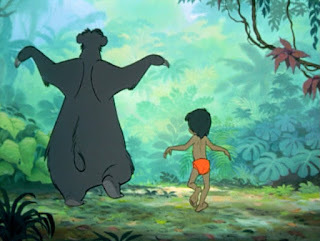 How about one more from JUNGLE BOOK? The enchanting storytelling gets a lot of help from these incredible backgrounds, as well as the voice talent and animators! Here's the fabulous BG! I got to the very end of its reconstruction and had one tiny section I had to digitally hand paint, as it was never revealed in the scene. This always stretches my abilities (I'm not really an artist) but on completion I think I matched it pretty darn well! There's a slight pan to the right so you never saw this complete BG on the screen - until now! Great work, creative and excellent design, as share good stuff with good ideas and concepts, lots of great information and inspiration, both of which I need, thanks to offer such a helpful information here. Thank you very inspiring article may be useful for many people. I am so happy to visit your site; it carries plenty of superb facts that pleased me. Vielen Dank für den besten Blog war für mich sehr nützlich. auch halten solche Ideen in die Zukunft zu teilen. Danke, dass ich die nützliche Informationen zu geben. 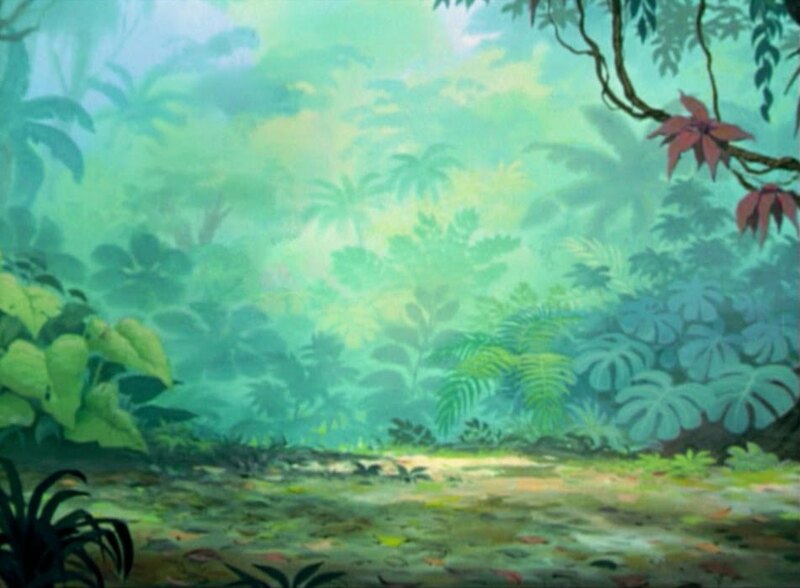 Animated Backgrounds are so much important to show the creativity to the people and to the viewers. Thank you so much for letting us know the importance of the animated background. Please keep posting this type of blog. The classic Jungle Book movie. I remember the Jungle Book movie.. I used to love this movie. A creative video you have shared with us. Ich werde es sicherstellen, es zu merken und komm zurück, um deine Informationen zu lesen, die für mich nützlich sind. Danke für den Beitrag. I love the animation movies like Despicable Me 3,The Boss Baby. Thanks to sharing this post its awesome post. Thanks for providing the information!! As I explored the TuTuApp I realized that is designed with a simple outlook keeping in mind the convenience of all users. Really enjoyed this blog post. Really looking forward to reading more. Much obliged. Indian Packers and Movers in Mumbai Provide Services Of Industrial Packing. We Can Transport Any Industrial Product. We Transport Machinery, Goods And Various Products. We Are Driven To Serve The Packers And Movers Needs Of Our Clients By Delivering Unparalleled Packers and Movers Services To Meet Your Personal And Professional Needs At Cost Effective Rates Without Compromising Excellence In Packers Movers Service’s Quality And Customer Satisfaction. Welcome to Indian Packers and Movers in Mumbai, leading relocation expert company in India. We take immense pleasure to introduce our company as a leading Packers and Movers. We feel proud to provide various household shifting and transportation services including: packing, unpacking, loading, unloading, transportation & relocation of household goods & office goods. Even we have the similar ones. Great share, I just love jungle book - Masterpiece by Disney.